Sometimes, I feel that I am retreating into sourpuss mode. As soon as I realize it, I act energetically: I mix myself a nice sour which I imbibe while munching on some good french sourdough, and I immediately feel mellower. Today, not-so-mellow mobster Whitey Bulger was sentenced to two life sentences plus five years by an apparently sourpuss judge. At the end of all that time, Whitey will be somewhat yellow, and possibly more mellow. Not so sure, can you get a stiff drink in the clink? Sometimes it's just a passing sourpuss face. 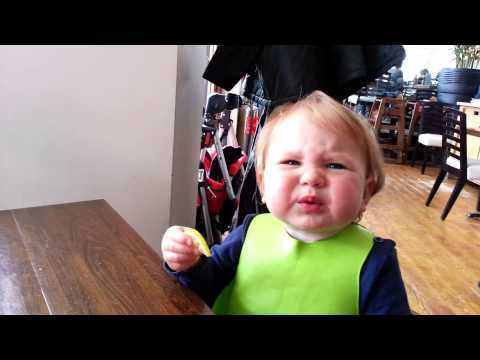 Like a baby sucking lemon. Nothing permanent. a joke or piece of nonsense. Lolling around at the beach all summer was combined with the blague of attending no more than one class a week during college sessions. Mike was very happy. Mom and Dad did not see how he was on the Dean's List all four years. A catholic priest, a protestant clergyman, an orthodox pope, a rabbi, an imam and a buddhist monk enter together into a parisian bar. voralfred wrote: A catholic priest, a protestant clergyman, an orthodox pope, a rabbi, an imam and a buddhist monk enter together into a parisian bar. The patrons might *think* that but I'm quite sure the bartender would actually say: "Vous vous foutez de ma gueule ou quoi?" E Pericoloso Sporgersi wrote: (...) "Vous vous foutez de ma gueule ou quoi?" Sally wondered if not being known as "Sarah" was the cause she wasn't seen as the doyenne of anything. She didn't have a middle name, either. In french, "doyen" and "doyenne" can be the most respected and prominent person, but the simplest meaning is just the oldest. The doyenne of this forum is mccormack44. I'm saying she is, not she was though she has not posted here for a while, two posts in March 2012 and nothing else since april 2010, because she posted on Facebook quite recently, less than one hour ago, in fact. I wonder who is the doyen, if we do not count her (or even counting her, but insist on doyen in the strict sense of older male). Are you, E.P.S. ? voralfred wrote: ... Are you, E.P.S. ? Well, according to joining date, lately *you* are the doyen in this WotD forum, while overall it would be MidasKnight. And your profile doesn't state your actual age, so I can't compare. As for me, I'm mostly "moyen" even if doyen. Spoilation is our primary skill as humans. We have "dominion" over the Earth and mainly the world is our midden. 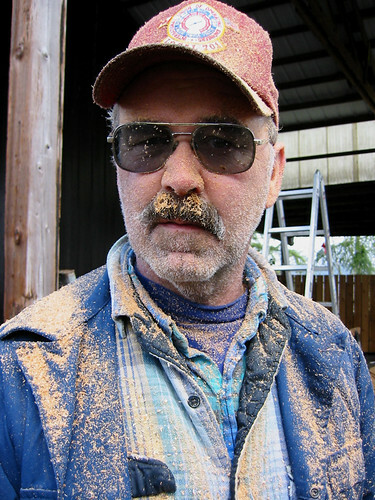 Wood shavings in the pants cuffs and sawdust in the hair are appurtenances of the woodworker's trade. You all got acquainted with me since June 2009. That's more than four years now. What was my grandma's most favorite appurtenance? In which of these did my grandpa prefer her? But unless I am mistaken, your grandpa preferred it when the only fur she wore was... her own, didn't he ? Not that he was overly bothered by the spoliation of visons, minks, chinchillas and assorted leopards, (not to mention poor little synthetics ! do you imagine how many nice, cute, innocent synthetics are slaughtered daily to produce coats ? ), but because of all possible furs, hers was the only one he really was himself interested in. Of course, your grandfather was not eager for a hug when your grandma adorned herself with furze (facing out only, with a tough-if-supple lining). I bet he said she was "prickly" on occasion. a frivolous or foolish person. a thing of no great importance. Sam stood outside the Friendly Ice Cream restaurant. He had fribbled away years of his life travelling the world, searching for the perfect drink. Here, at last, the quest was complete. Sam had finally had a frozen mix of chocolate sauce, icecream and milk. 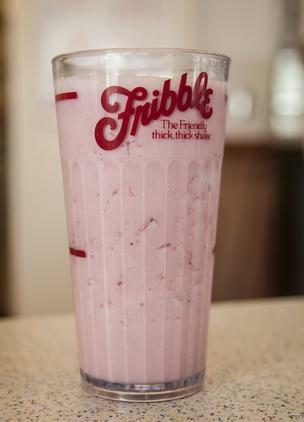 Some called it a milkshake, others a frappe, but in this shop it was called a Fribble. Oh, the delight. Frittering away his life had been worth it. Now, if only the shop sold apple fritters, he could rest. 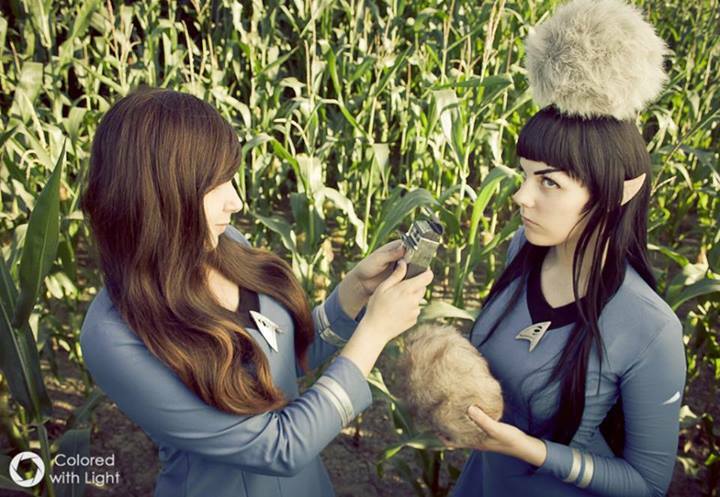 In hindsight the notorious troubles with tribbles were just frivolous fribbles. [with object] (wheedle someone into doing something) coax or persuade someone to do something. [with object] (wheedle something out of) coax or persuade (someone) to say or give something. The word of this day is late. "PLEASE forgive me, you lovers of words, purveyors of puns and altogether fine people," I wheedle. When he was a student, Bill used to wheedle his mom to take the needle and darn his socks. a rare, unusual, or intriguing object. In the era of unmarried partnerships ( ⚯ ), marriage ( ⚭ ) borders on being a curio. 1a distorted projection or drawing that appears normal when viewed from a particular point or with a suitable mirror or lens. the process by which anamorphic images are produced. 2 Biology a gradual, ascending progression or change of form to a higher type. development of the adult form through a series of small changes, especially in some arthropods, the acquisition of additional body segments after hatching. Anna Moore Pho is the "sis" of Feefi Pho who married Chad Fumm. That probably does not matter in the distorted world of anamorphosis but this topic is about words, and their sounds assail me, rattling within my brain. They do not cause pain...to me. I cannot speak for thee. I guess that the Mercator Projection is an anamorphosis of the Earth's globe. Though to navigators exploring the world's oceans to the map's edges, Mercator's World Map must have been much more than just a curio. 1 dated scented oil used on men’s hair to make it look glossy. 2US shiny dress fabric made from cotton and mohair or cotton and worsted. Louis was a brilliant teen. His friends all thought him really keen. He drowned his hair in brilliantine. I've heard that excessive use of brilliantine causes hair loss. Sorry. The temptation was just too overwhelming.